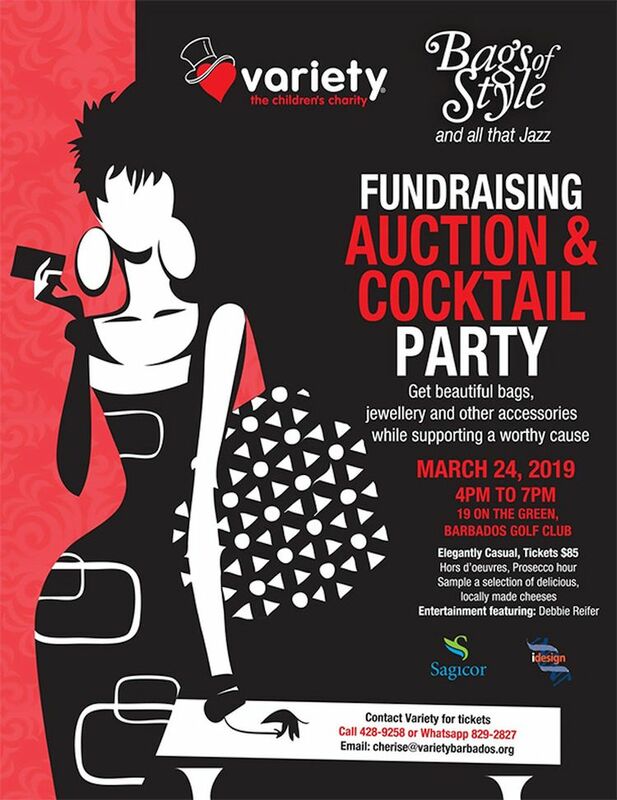 Variety the Children's Charity of Barbados presents a fundraising Auction entitled Bags of Style and All That Jazz. Bags of Style is a unique charity event for ladies - gentlemen are welcomed too! Prepare or an evening of fine wine, celebrity mix and mingle with great music and surprises. Up for grabs are new and nearly new handbags donated by local retailers, designers and friends of Variety. The exciting auction begins as the sun sets over the beautiful view at Nineteen on the Green, Barbados Golf Club. 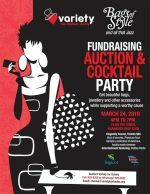 Ladies wait in excitement at the thought of picking up a designer bag at a special price while helping Variety raise funds or disadvantaged kids. Live entertainment featuring Debbie Reifer. Guests are greeted with cocktails as they arrive.